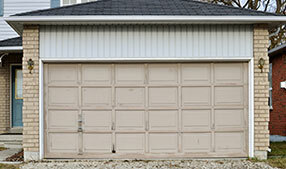 At the top of the list of great garage door and gate repair companies is Garage Door Repair San Jacinto. We have the most experience amongst our competitors, and a long list of satisfied customers. With our big selection from the top gate and garage door brands, choosing us should be easy. We offer installation as well as repair of any kind of garage door or gates you may have, with the best prices in town as well as on-call service. We offer products from the top manufacturers such as Sears, Chamberlain, Stanley and more, with items ranging from garage door tracks, garage door torsion springs, Genie garage door openers and others. We also stock replacement parts for gates you may have already installed in your home, and are able to order them if they are currently unavailable. Our technicians know all of these items inside and out, and are guaranteed to install or repair these types of products for you with efficiency and to the manufacturer’s regulations. Our certified technicians know the importance of having to finish a job fast, as having a properly functioning gate makes any business or homeowner feel much more secure and worry-free, allowing them to concentrate on things that matter more. 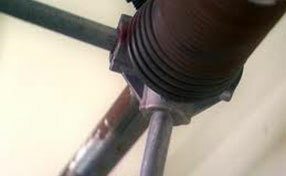 Our experts are able to begin and finish a repair job quickly and on the same day. But just because we can finish a job faster, it doesn’t mean that we skimp on the quality of our work. You are guaranteed service that is reliable and durable, able to keep working for longer than you would expect from any other gate repair company. We wouldn’t be in business for this long if that wasn’t the case. 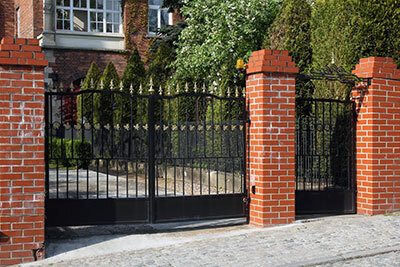 Aside from installation, we also offer maintenance and repair of gate systems. Any piece of equipment tends to wear down with frequent use, but that never has to mean that you should only consider giving us a call whenever your gate has broken down.